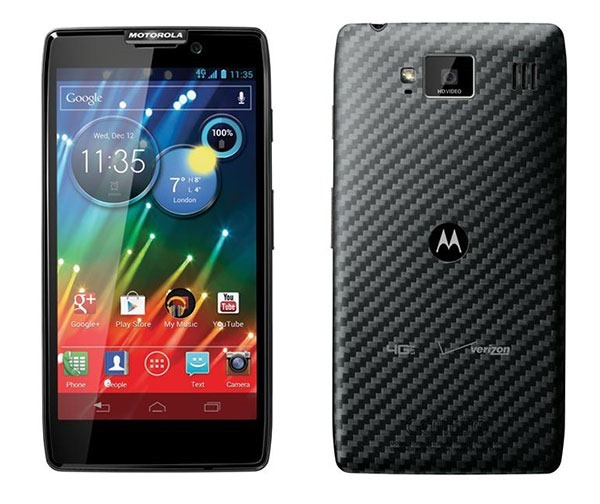 Update: According to Verizon, the Jelly Bean rollout for the RAZR HD and MAXX HD will begin next week. The Verizon support site has been updated with Android 4.1 update docs for the RAZR HD (and the MAXX HD). The update rollout process should follow soon, in the next week or two.